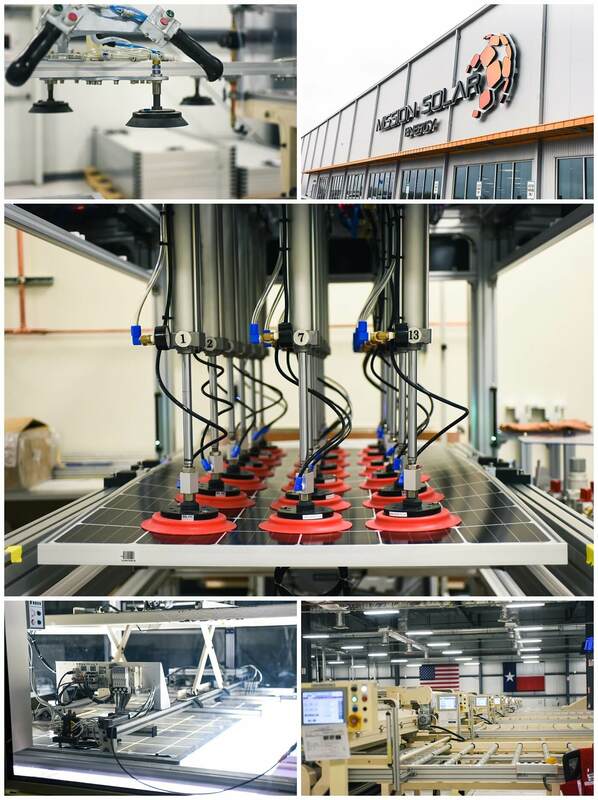 Mission Solar Energy proudly designs, engineers and assembles its solar panels right here in San Antonio, TX . 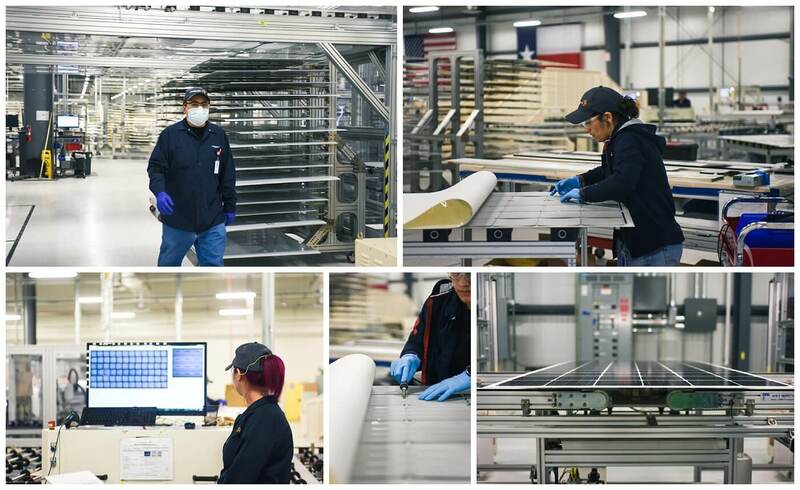 There are no other solar module manufacturers in Texas and only a handful in the United States. 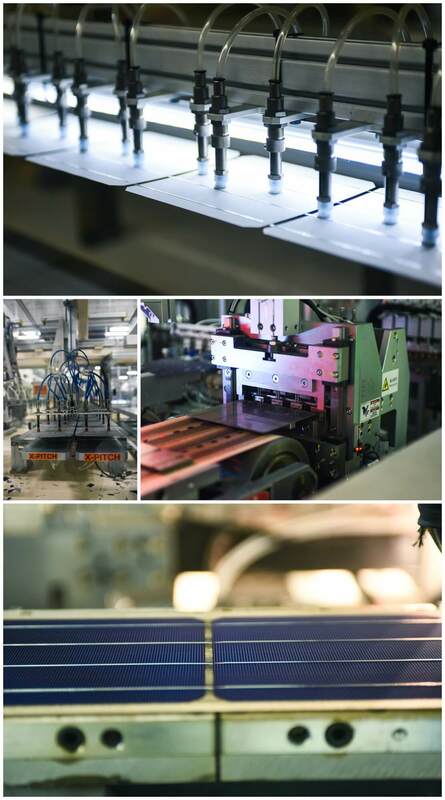 Many solar panel manufacturers produce their product overseas where less stringent quality standards are in place. Mission Solar Energy was established in 2013 as a part of a 400MW supply agreement between CPS Energy and OCI, Mission Solar Energy’s parent company. This supply agreement would deliver Mission Solar Energy’s solar panels to five different solar farms developed throughout Texas , all creating energy that would be tied back to the San Antonio grid. Since then, Mission Solar Energy has diversified its product portfolio to include products suitable for not only utility scale projects, but for residential and commercial rooftop projects as well. Mission solar has seen much nation wide attention since the launch of its new product line in the third quarter of 2016. Distributors and installers across the United States and Canada are proudly using Mission Solar Energy’s high-efficiency solar modules. 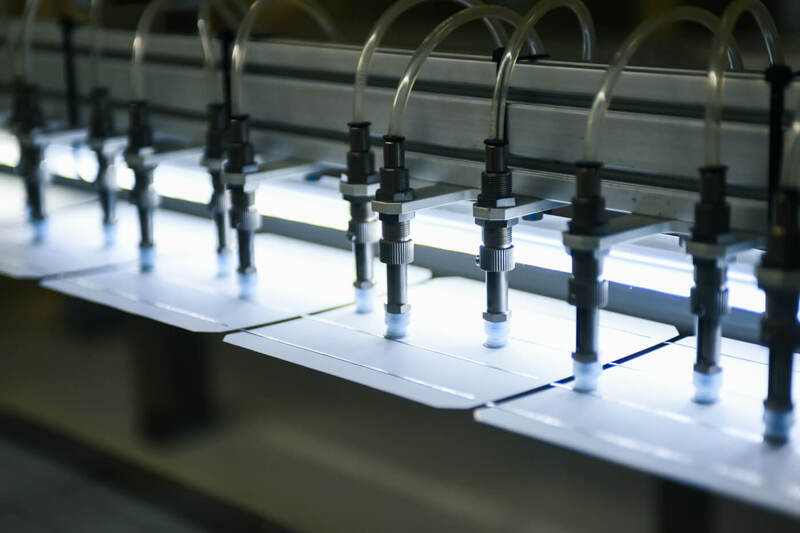 Our modules receive multiple quality checks throughout the entire process and are subject to stringent quality and reliability testing. Each product exceeds industry requirements and is backed by an independent 25-year linear warranty. Mission Solar Energy modules beat the competition in long-term reliability. Our products exceed International Electrotechnical Commission (IEC) standards by three times the minimum standard. This has been verified by third-party testing laboratories and our PAN files are based on these outstanding results. Third-party testing has shown that Mission Solar Energy modules have the highest PTC ratings of any American-manufactured module. This means that our modules maintain a high power output in “real world” conditions when compared to other American module manufacturers. Thank you to Mission Solar Energy for letting us come and visit!